This well proportioned garden apartment located in a desirable position opposite the Valley Gardens benefits from having a patio garden. Sorry no pets permitted. Newly decorated two bedroom middle stone terraced house with a modern kitchen and bathroom located within a short convenient walk of Harrogate town centre. Fully refurbished and furnished one double apartment situated in a popular residential location only five minutes' walk from Harrogate town centre and a two minute walk to the train station with regular services to York and Leeds. 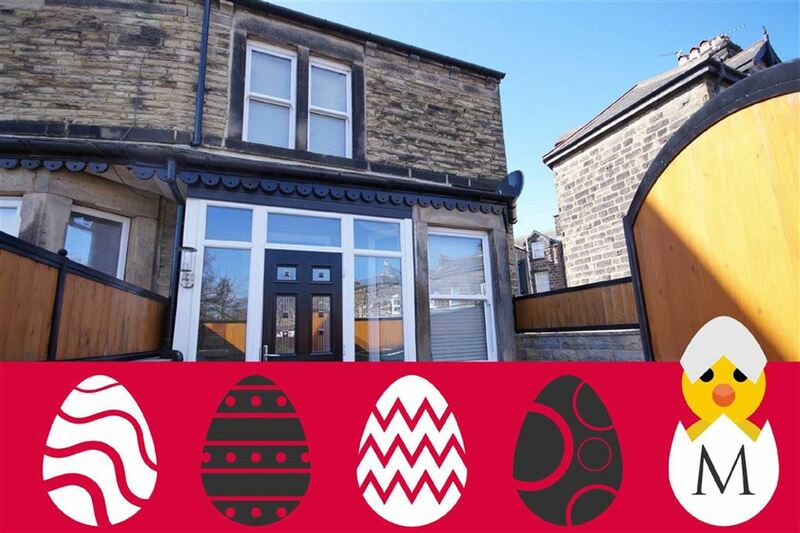 EASTER OFFER 50% OFF 1st MONTHS RENT for a move in on or before 30th April 2019!!! A spacious and well presented one bedroom ground floor apartment with well planned accommodation with modern styling throughout and located within a short walk of Harrogate's town centre and the train station.